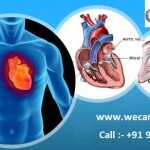 WeCare Core Values We have a very simple business model that keeps you as the centre . 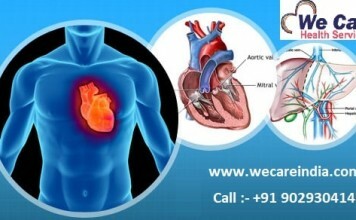 Quality hospital, experience of doctor performing similar surgery and superb personal care is the base of our company. 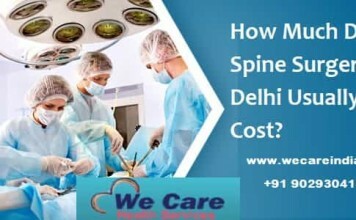 We carefully screen the hospitals before empanelling, routinely check every alternate month, maintain a personal and first name relationship with major doctors and negotiate prices for you. We work with JCI / JCAHO / ISO accredited hospitals and USA / UK / internationally trained doctors. 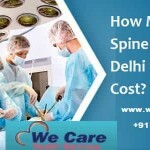 Cost Control in India – Being veterans in the medical field we not only offer you 60-90% savings on surgical / medical procedures than prevailing USA / UK rates, we even renegotiate with the hospitals / doctors to provide quotes matching the domestic rates. 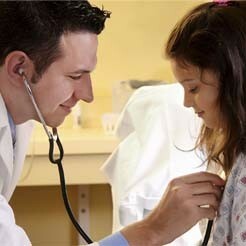 Providing immediate healthcare according to your schedule is our key service. Once you submit your medical records, We Care primarily assess and directly makes it accessible to the surgeon / doctor of choice. 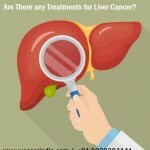 A personal conversation is made with the doctor who gives his opinion and suggested line of treatment and hence we are able to give you a medical quote within two working days. 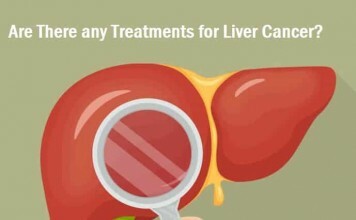 No sooner you decide for the surgery, we book the hospital and all services with your schedule.